The technique is simple but the result is amazing! Posted in Tips and Techniques on January 11th, 2010. No Comments. The question got asked quite often on the internet lately. Is it possible to mix TTL Flashes with non-TTL manual power flashes or strobes so they sync together? For example, one guy wanted to fire two SB-900s in wireless TTL mode while also triggering an Alien Bee studio strobe at the same time. Posted in Photography Lighting on January 4th, 2010. 2 Comments. 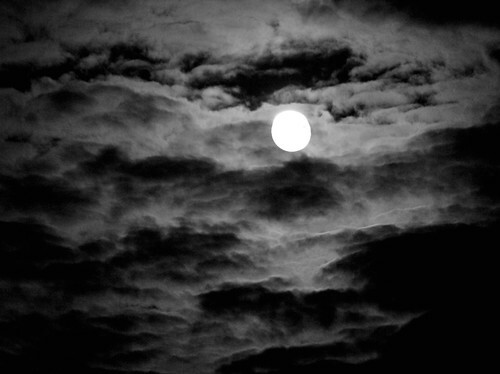 Shooting the mysterious Moon is a frequently discussed photography topic. For a Moon in a cloudless sky, the shooting pretty much is a matter of trivial exercise in term of exposure determination. We have some general tips for moon shooting. 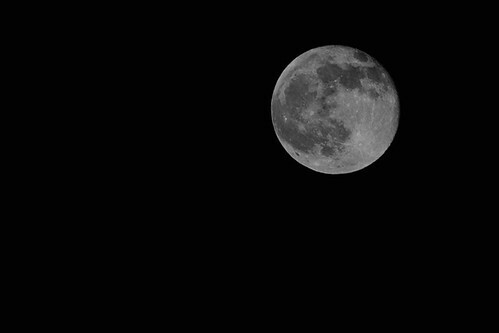 The following is the Moon shot with 1/640s f/8 and ISO 200. Posted in Tips and Techniques on January 2nd, 2010. No Comments. In the previous post about front-curtain and rear-curtain sync modes, I used a two-exposure model to describe the final image created by the contribution of both ambient and flash lights. In this post, I will go into details about the shooting parameters that affect both exposures and the most effective techniques of balancing flash and ambient exposure. I will mostly speak in Nikon terms since that’s the only brand of DSLR camera I have access to. Posted in Photography Lighting on January 1st, 2010. 2 Comments. Many new digital SLR cameras now come with a feature called Auto ISO, which automatically adjusts the ISO sensitivity of the camera based on pre-programed algorithms and user preferences such as maximum allowed ISO and minimum shutter speed. The typical support argument for the Auto ISO feature goes like this: Camera lenses have the maximum aperture limitation. At a given ISO, the required shutter speed to achieve proper exposure may be too slow to stop motion or avoid camera shake even when the aperture is at its maximum setting. In this case, the ISO setting of the camera needs to be raised until a usable shutter speed can be obtained. This previously human-involved process can be automated by the Auto ISO feature. Posted in Online Resources, Tips and Techniques on December 30th, 2009. No Comments. In the article titled Understanding Flash Sync Speed, I discussed in details how focal plane shutter works and what maximum sync speed is. What was left out was the two different flash sync modes: front-curtain vs. rear-curtain sync. 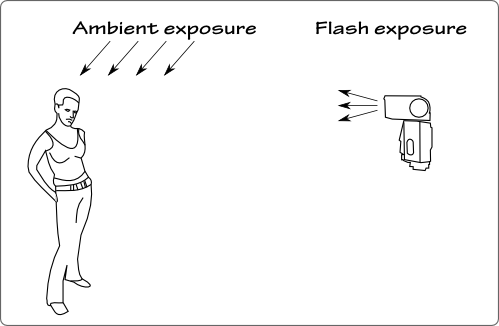 In front-curtain sync, the flash fires immediately after the first (front) curtain opens completely; in rear-curtain sync, the flash fires just before the second (rear) curtain starts to close. To understand the differences they make, let’s use a simple two-image model. Posted in Photography Lighting, Tips and Techniques on December 28th, 2009. No Comments. Is Your Old Flash Safe to Use on Your New Camera? It is not the safety of the photographer but the safety of the camera at stake here. Some flashes use very high voltages in the trigger circuit that may be high enough to fry your camera’s circuit board. 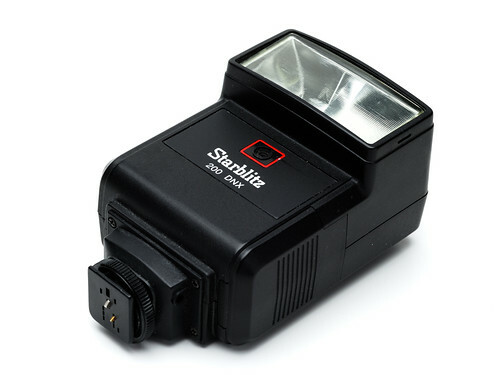 If you are temped to buy cheap flashes from garage sale or off eBay to expand your strobist arsenal, check this site first to make sure it is safe to use on your camera or other triggering devices’ hotshoe. If the flash you are interested in is not listed, you can follow the instructions (scroll down until you see How to Check the Trigger Voltage) to measure it yourself. My Starblitz 200 DNX isn’t listed in there. The voltage on the sync terminal is ~11 volts. I put it on my Nikon D200 and it works just fine. According to Nikon D200 manual, the accessory shoe on the camera can support up to 250 volts. Posted in Online Resources, Photography Lighting on December 24th, 2009. No Comments. Posted in Photography Lighting, Tips and Techniques on December 20th, 2009. No Comments.